This Advanced Diploma of Hospitality Management (Commercial Cookery Stream) qualification is suitable for students who have completed Diploma of Hospitality Management (commercial cookery specialisation) and have gained substantial work experience in hospitality operations. Students will learn to operate at a senior level and apply industry knowledge and wide-ranging, specialised managerial skills. Students will learn to operate independently, take responsibility for others and make a range of strategic business decisions. Student must complete Certificate III and Certificate IV in Commercial Cookery and the Diploma of Hospitality Management (Commercial Cookery Stream). Students need to attend face to face theory classes at APSI main campus in East Perth for 2 full days per week from 9:00am and 5:00pm and another half day of self studies / e-learning /research time. Class timetables are scheduled between Tuesday to Thursday. Students will be given a timetable during orientation. 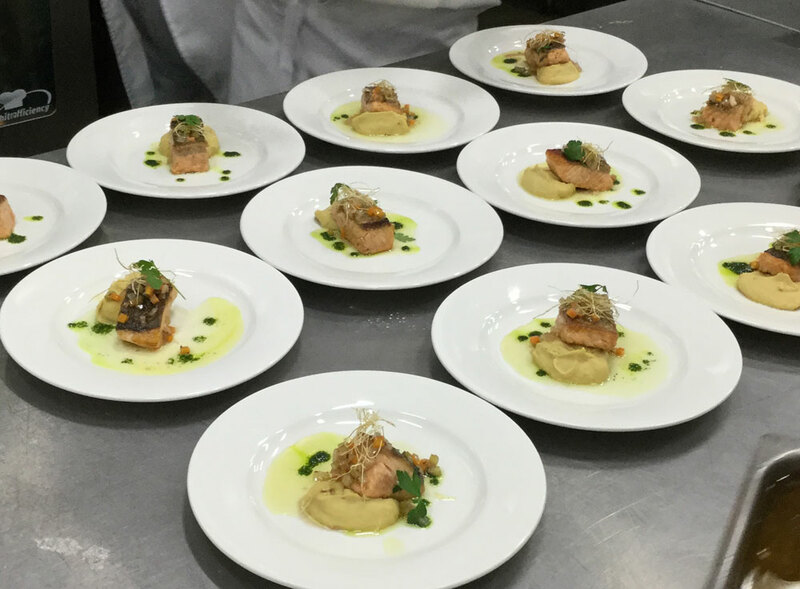 Advanced Diploma of Hospitality Management (Commercial Cookery Stream)- Total course duration is 52 Week which consist of 20 weeks of face to face training and 20 weeks of workplace training. Students must complete the Diploma of Hospitality Management before they can enter Advanced Diploma level. Students who have completed a Diploma of Hospitality must complete a credit transfer application form at the time of enrolment. The final duration of the course can only be confirmed after all credit transfer application is processed. When submitting for credit transfer, applicant must attach a full academic transcript or a statement of attainment issued by another RTO. This qualification is nationally recognised under the Australian Qualification Framework (AQF) at Advanced Diploma level. 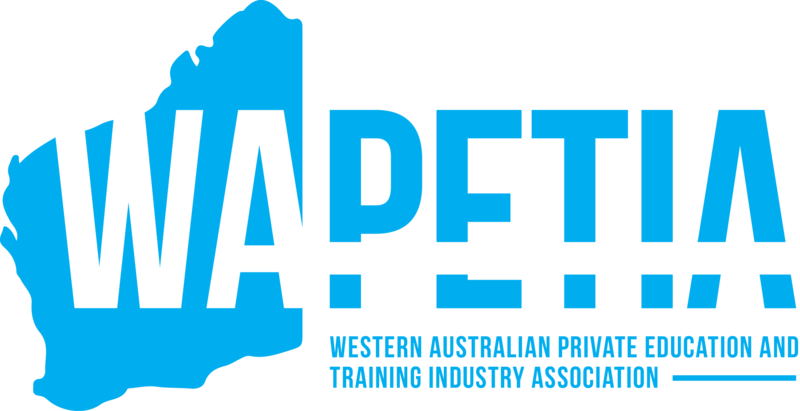 As a registered training organisation, qualifications issued by Australian Professional Skills Institute are nationally recognised. If all units of competency are not achieved in this qualification, a Statement of Attainment will be issued for the units that have been deemed competent. Students who complete the Advanced Diploma of Hospitality Management at APSI and who meet ECU admission requirements, may be given advanced standing by ECU in the Bachelor of Commerce, the Bachelor of Hospitality and Tourism Management or the Bachelor of International Hotel and Resort Management programs and receive up to 1.5 years credit. Students will also be assessed in line with the university approved English language entry requirements. For further information regarding the admission requirements for ECU and articulation details, please visit their website. The information contained in this document is correct at the time of printing. APS Institute reserves the right to change the admissions requirements, fees, location of delivery and units of competency whenever necessary. Please check the most current information on our website www.apsi.edu.au.